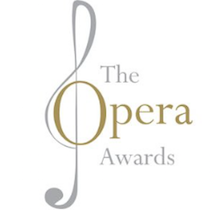 Susan has been nominated for an International Opera Award in the Readers’ Choice category. The winners will be announced at the awards ceremony on April 26, 2015 at The Savoy Theatre in London. 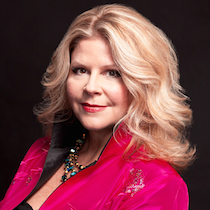 Vote for “America’s favorite mezzo” (Gramophone magazine) here. Tomorrow night, Susan joins the Orchestre symphonique de Montréal and Kent Nagano for a special holiday program titled “Christmas with Kent Nagano.” The program, which will be repeated on December 18, will include such holiday classics as Rimsky-Korsakov’s Christmas Eve Suite, excerpts from Tchaikovsky’s Nutcracker, and The Twelve Days of Christmas. The evening will also feature performances by tenor Michael Fabiano and organist Luc Beauséjour. 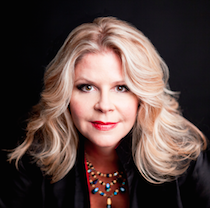 Visit Susan’s schedule for a full list of upcoming performances. “Now at her vocal peak” (Philadelphia Inquirer), Susan Graham scored a fresh triumph this summer at the Théâtre du Châtelet in Paris, where, as Anna in a new production of The King and I, she made her first foray into musical theater since her student days. 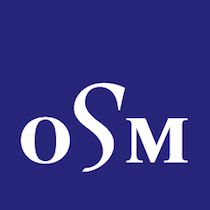 Now the Grammy Award-wining mezzo returns to the concert hall, launching the 2014-15 season under Edo de Waart in her Malaysian Philharmonic debut, and joining a trio of top orchestras – the London Symphony Orchestra, Royal Flemish Philharmonic, and John Eliot Gardiner’s Orchestre Révolutionnaire et Romantique – for her signature Berlioz. 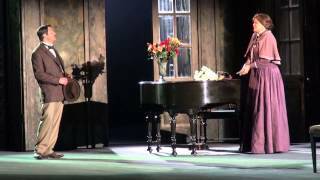 Long recognized as one of the world’s foremost exponents of French music, Graham returns with Berlioz to the San Francisco Opera, revisiting her star turn as Didon in an original staging of Les Troyens, while for her return to the Metropolitan Opera she sings the title role in Susan Stroman’s new take on The Merry Widow. Ever “an artist to treasure” (New York Times), Graham looks forward to headlining gala concerts at Los Angeles Opera and Lyric Opera of Chicago, where she joins Jane Lynch, Renée Fleming, Ramsey Lewis, and other celebrities to honor the company’s 60th anniversary, and rounds out the season in company with her regular recital partner, pianist Malcolm Martineau, for a west coast tour and a season-closing appearance in Classical Action’s Michael Palm Series. Click here for a full list of upcoming engagements. For information and tickets, please visit chatelet-theatre.com.